Surrounded by open reserve and commanding endless views you will find this grand 5 bedroom plus study split level, 4 bathroom residence with massive living areas and garaging for 5 cars plus incredible storage. As you enter the home you are guided down the large grand entry way where you can either go down to the informal living areas, across to the formal living areas or up to the bedroom wing. The open plan main living areas offers a large lounge room that opens on to the stunning kitchen with stone island bench, gas cooking, double ovens and walk in pantry. This room then opens onto the large dining room that opens out onto the covered entertaining area. The massive informal living area has its own kitchenette and bathroom that is all designed with an open plan feel that opens out to the second covered entertaining area and rear garden. 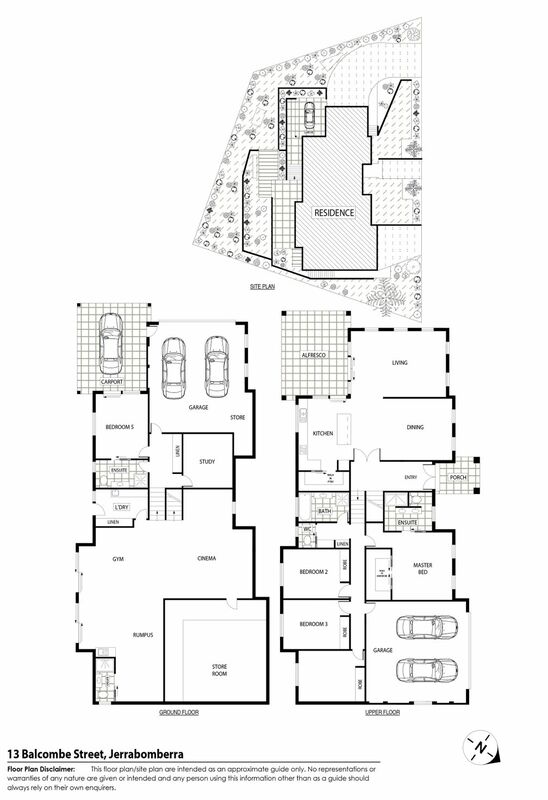 Running off the downstairs living area is the 5th bedroom with ensuite and the separate study with built in cabinetry. This area offers its own entry making it ideal for a work form home office or granny flat style living. Also from this level there is internal access from the second oversized double garage and over sized carport. On the top level you will find the main bedroom with walk in robe and ensuite and 3 additional double sized bedrooms all with built in robes and the main bathroom. There is also internal access from the main oversized double garage with remote roller door access.